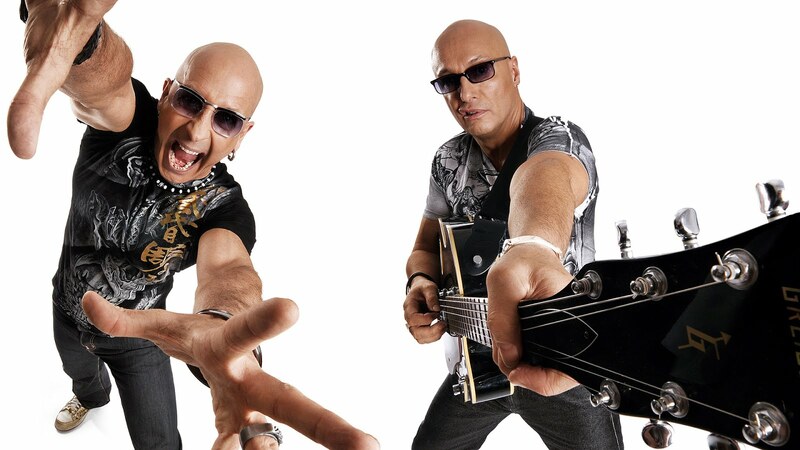 Look, I could write a book about Right Said Fred. However, someone else would do a much better job than I, so I’ll leave it to the professionals. However, just let me say that the Freds (as they are affectionately known by their fans) is one of modern music's finest Pop bands. Take the less cynical and pretentious side of Pet Shop Boys, add the joy of Abba, toss in some modern dance beats, sweeten the pot with humor and lather the whole thing with infectious melodies and you’ve got Right Said Fred. Yeah, that about sums it up. Below, I’ve chosen 10 RSF songs from their back catalog that I feel offer a nice overview of their career. Bear in mind that I’m not concentrating on ‘hits.’ Instead, I’m featuring tracks that might encourage you to investigate the band’s output even further. There are plenty more great tracks where these came from! NOTE: I am aware that other RSF fans would choose different tracks to showcase the duo's talents. And yes, my choices at this moment might change an hour from now. In fact, I'm already thinking of at at least 20 other tracks I could switch these out for. But alas, this post is called 'Ten Reasons...' so I'll have to stick to my guns. Maybe. 3. "Stand Up (For The Champions)"
4. "The Sun Changes Everything"
10: "Living On A Dream"
BONUS TRACK: "We Are The Freds"